This week the first minister began her visit to China by discussing trade deals and witnessing the agreement between Aberdeen-based Triton Marine & Engineering Consultants and China Offshore Oil Engineering Corporation (COOEC) being signed. 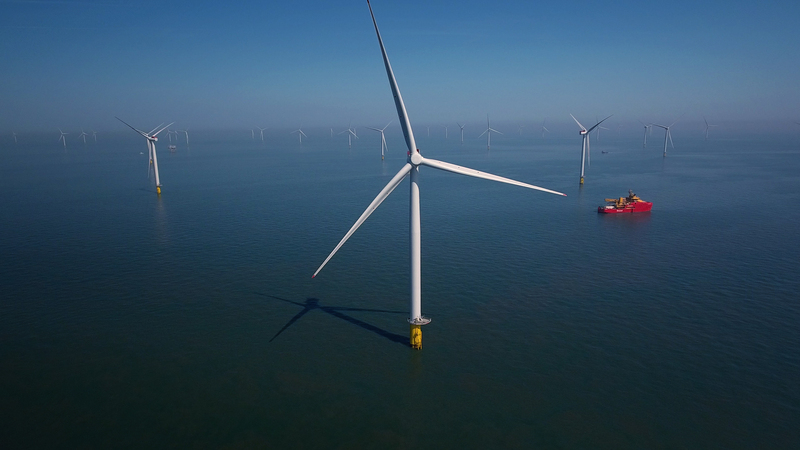 Triton plans to increase its current head count of six to up to 40 employees, giving them the opportunity to bid for larger-scale projects from decommissioning to wind. This partnership shows the commitment of the SNP Scottish Government to investing in the oil and gas sector and in Aberdeen, and how this support can help attract investment from international markets. The deal comes at a time when we are seeing increased investment in both oil and gas and the renewable energy sector in the North Sea. The first wind turbine has been installed this week off the North East coast by Vattenfall. It is the first of 11 turbines planned for the European Offshore Wind Deployment Centre (EOWDC) project, which will be Scotland’s largest offshore wind test and demonstration facility. Swedish energy company Vattenfall is a great example of innovation and progressive thinking in the North Sea. Having the world’s most powerful wind turbines located off our coast is a real coup for Aberdeen. BP has also announced this week that it will develop two new fields in Alligin and Vorlich in the North Sea, investing an expected £420million. This commitment to new fields is not simply about money – it shows the North Sea still has potential for those who wish to find it. There are up to 20billion barrels of oil remaining in the North Sea, and this renewed focus on innovation and technology will be crucial to maximising continued economic recovery in Aberdeen. We need to be given the chance to manage the industry here in Scotland, where our own interests are our top priority, and the revenue from the industry’s rebound must be reinvested to support jobs and to future-proof the sector from potential downturns. Successive UK Tory and Labour governments have raided the industry for cash, without planning for long-term investment. 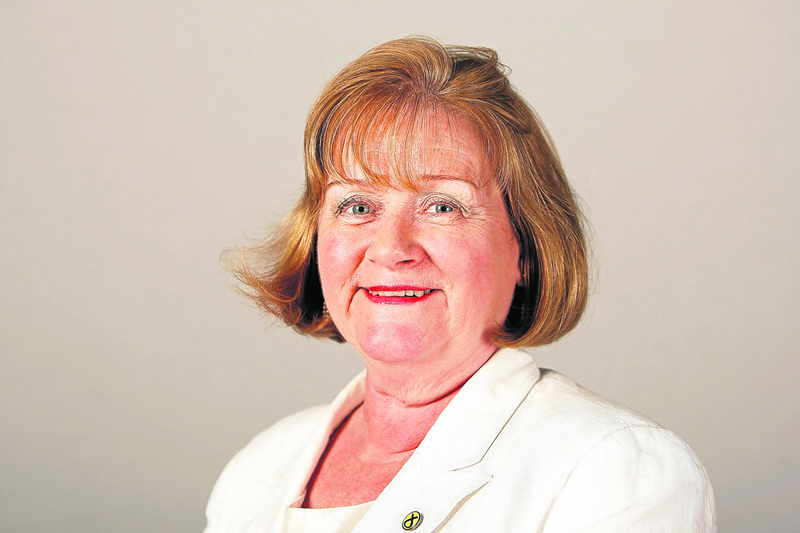 In December, the Scottish Government launched Scotland’s first Energy Strategy. This sets out our vision for the future of the energy industry in Scotland – recognising the potential of the renewable energy sector but also committing investment to support innovation across our oil and gas sector. We can use the world-leading expertise and technology developed over several decades in Scotland’s oil and gas industry to develop new wind technology and other low-carbon projects such as carbon capture and storage. 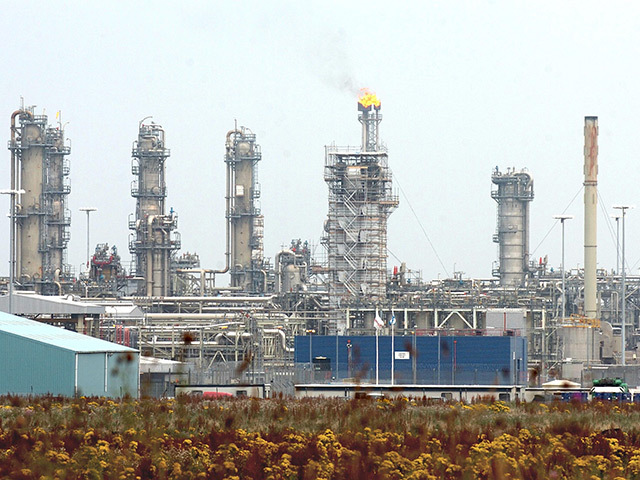 Aberdeen has been a global leader in oil and gas for many years. Our city is a great place to live and work and the Scottish Government investment this week will help to prepare the sector for a positive future. We must take advantage of every opportunity and be brave in the face of new challenges to ensure that the north-east remains at the forefront of the energy industry and continues to deliver benefits for decades to come.